For inclined flyes you need an inclined bench. Or do you? For $5 you can have your own space-saving home solution. 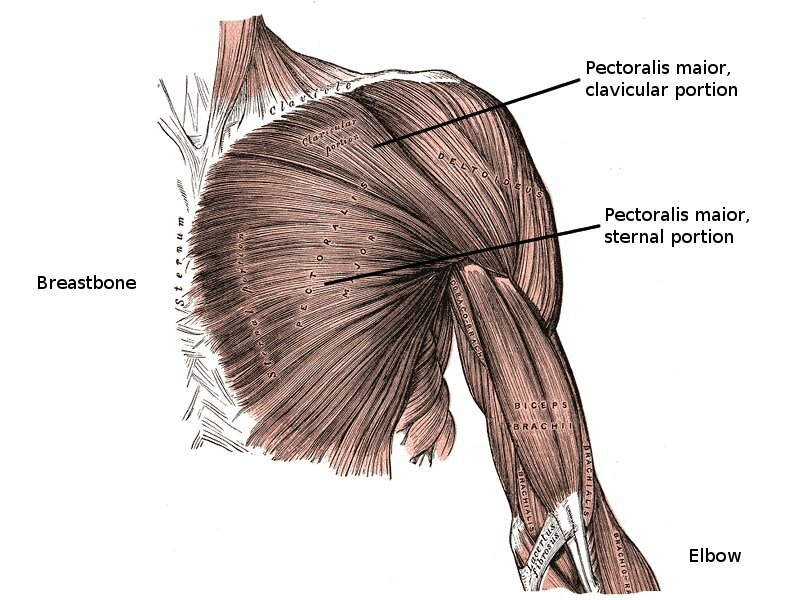 Training the upper chest, the clavicular head of the pectoralis muscle, is the key to a full, rounded out look of the area. Its the visual connector between the main chest (its sternal head) and the shoulder muscles. The clavicular head is the visual connector between the main chest and the shoulder muscles. You train that area with inclined exercises, and normally that means using an inclined bench. But benches cost money and for those of us training at home and not blessed with lots of room to spare, also pose another significant problem: where put the thing? As I said in the video, you can also do inclined presses with the board. Practically any exercise that is normally done with a weightlifting bench works with it.